capital venture people? How about understand how they think, what motivates them to act and most important, what makes them give you the amount you really want? They used to scare me until I actually started working with them a few years back, on some of my ventures. I learned they’re everyday business people just like me. The difference? They just have a few little things they wanna see before they reach for the checkbook. Thought I’d share my best tips in my latest Glampreneur blogtalk radio segment. So sit back for about 45 minutes, grab a drink and get ready to take some notes! BONUS:I promised to offer a few websites where investors go to find companies to buy and/or vest. Here ya go! 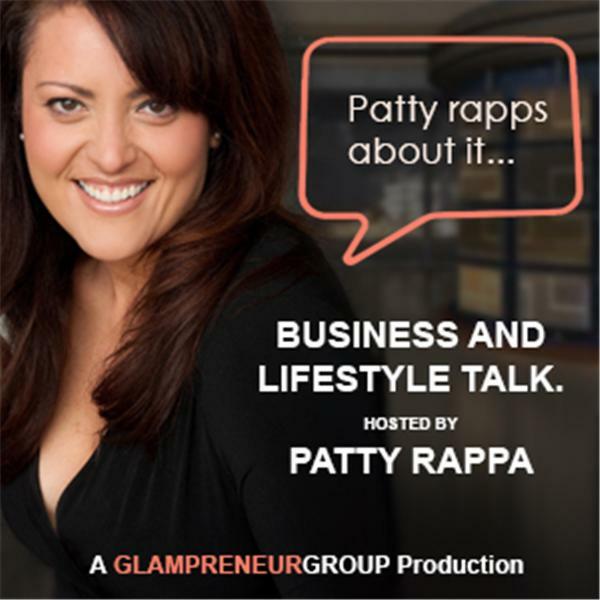 This entry was posted in Business 2.0 and tagged Business sales, capital venture, glampreneur, grow your business, investors, make money, money, patty rappa. Bookmark the permalink.